Surrender at 20: Red Post Collection: Elementalist Lux on Nov 28th, Nov Early Sales & Bundles, Fan Art Showcase Dev Blog, & more! 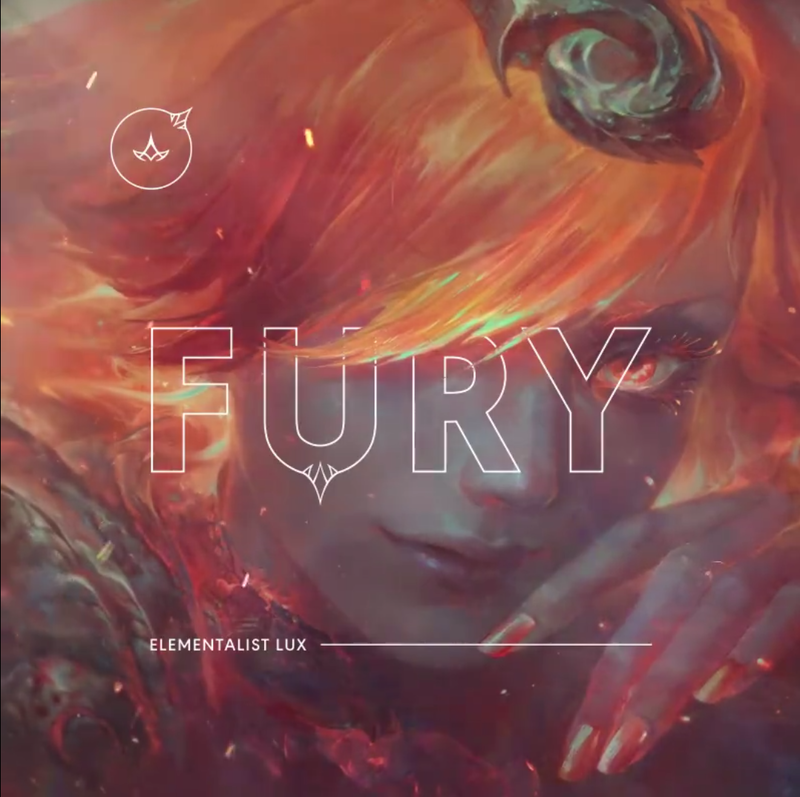 Red Post Collection: Elementalist Lux on Nov 28th, Nov Early Sales & Bundles, Fan Art Showcase Dev Blog, & more! Today's red post collection includes a heads up Elementalist Lux is set to be released on the 28th, November early sales & bundles now up in the shop, a dev blog on the League Fan Art Showcase, context on Blue/Red buff PBE changes, One for All Friday in RGMQ, & more! Red Post Collection: Battle for Baron in Merch Store, Dev Blog on Universe, Camille Discussion, PBE context & more! 11/23 PBE Update: Camille Login, Snowdown Login, New Summoner Icons, new LotPK Poros, & more! Meddler Grab Bag - Shyvana, PBE context, & more! Quick Hits - Heimerdinger Passive, Patch Chat, and more! Riot's has been teasing the upcoming ultimate tier Elementalist Lux skin on social media with a short video (featuring login screen art) and profile pictures. The German LoL FB page includes an extra message noting that the 3250 RP skin will be released on November 28th. 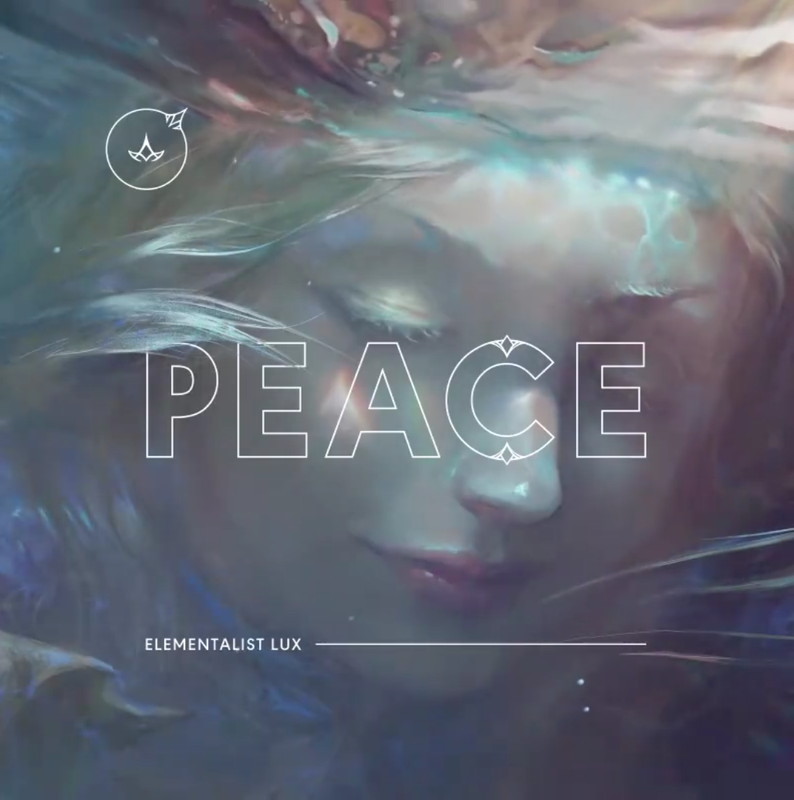 "Master the elements with Elementalist Lux! 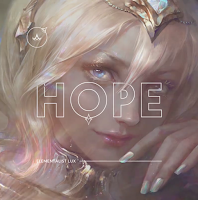 (Available November 28th, 2016)"
More previews of Elementalist Lux available [here]. 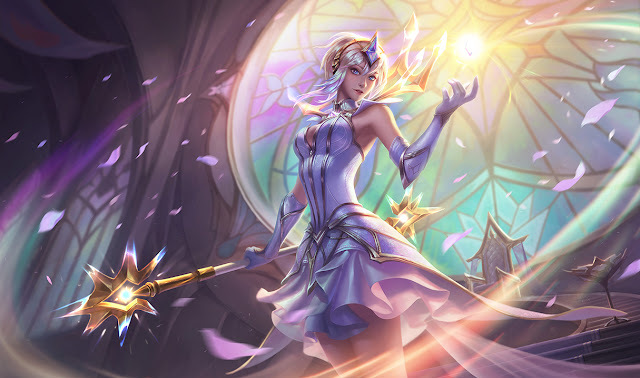 Elementalist Lux will be 3250 RP on release and include five new summoner icons. The 6.23 notes mention she will also include "additional editions" at launch so stay tuned for more info. November's early sales are now available in the shop through November 28th! 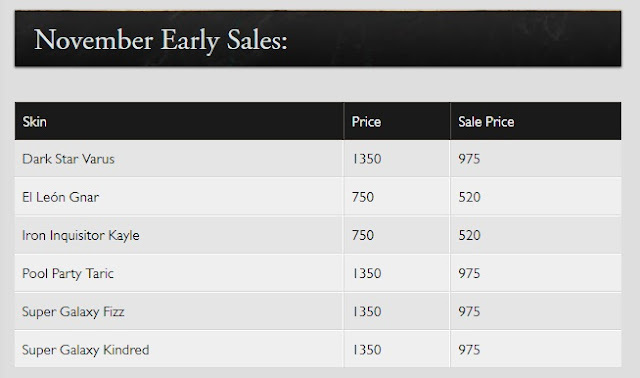 "The November Early Sale is officially here! To kick things off, the following non-Legacy skins from the past 4-6 months are going on sale from November 25, 2016 00:00 PT through November 28, 2016 23:59 PT!" 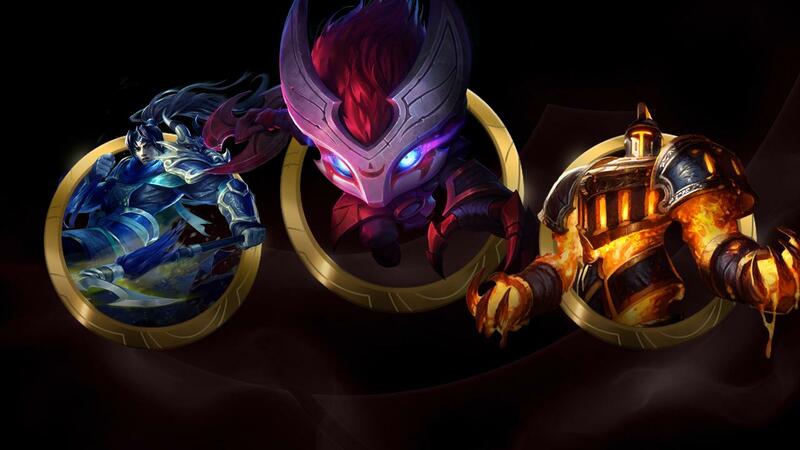 Dark Star Thresh, Arcade Corki, Pool Party MF, and more will have early sales in December. December's early sales will also include the chroma for Arcade Miss Fortune and Cottontail Teemo. Limited time November champion and skin bundles are now available through November 30th! "Grab these limited-time bundles now through 11/30/2016 at 23:59 PT. 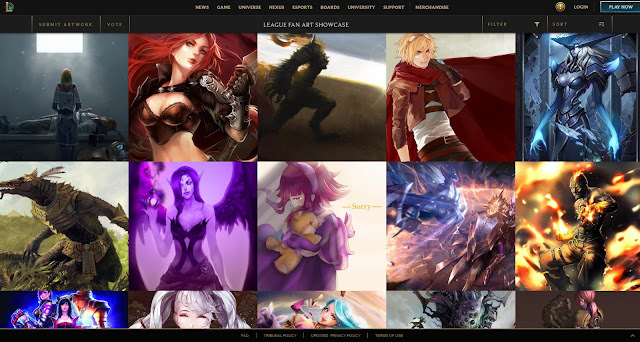 Next up we have Riot Batty with a dev blog on the recently launched LEAGUE FAN ART SHOWCASE. "Hey folks — RiotBatty here, one of the folks working on the League Fan Art Showcase. I wanted to take a moment to explain some of our thoughts around the Showcase and what exactly it is meant to be. The League Fan Art Showcase is a small R&D project developed by a handful of Rioters. We built it as a sort of passion project, and as such it’s something that will change, evolve, and grow as we figure out how best to make it work. Basically we wanted to build an awesome platform for showcasing community artwork, and this is a first stab at getting it up and running. The Showcase doesn’t have any big, giant, official goal. Mostly, we just wanted to create a sort of central hub for showcasing and celebrating the awesome work of League community artists. We noticed that there doesn’t seem to be a global, curated gallery of fan art (most platforms are region-specific), so we figured we’d just make one ourselves. It’s about putting all the best League art in one easy-to-navigate space, regardless of where that art came from. In other words, we want to put the spotlight on community artists in a way that makes awesome League art accessible to anyone who might want to check it out. Admittedly, these are subjective calls. We’ve built our (initial) baseline by observing what tends to work in places like the boards and on other platforms — high-fidelity work draws a higher response rate, for example — but we’ll be evolving that baseline by listening to your feedback and your suggestions. We’re also implementing two voting systems that enable you to influence the Showcase: a global voting system for adding new pieces to the Showcase, and ongoing, time-limited contests. One of these two voting systems will be online at all times, with contests replacing the global vote while active. These systems aren’t finalized. In fact, we really need your help and feedback to improve on them and make sure they serve the community as well as possible. In the meantime, we’ll try to be as communicative as possible as to what’s being added and why. The League Fan Art Showcase isn’t finished. In many ways, what you’ll be exploring today is a first draft. 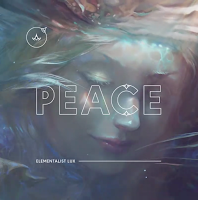 We took on this project because it felt fun, and because we think it will help resolve some pain points we’ve seen in the community art realm (disconnected regions, ease of finding cool art and artists, etc. ), but we also wanted to get it out the door so people could start playing with it rather than focus on making it shiny and perfect. As we move the Showcase forward, we’ll be making incremental improvements based on your feedback and whether we feel like it’s delivering on the promise of its idea. The Showcase is meant to be a tribute to the hard work of the community, but it’s entirely up to you if you want your work shown. We’ll reach out to every artist we add to the Showcase before using their work, and art will always be credited to the original artist. We’ll also be embedding artist spotlight articles into the Showcase (starting next week). Hopefully these spotlights help provide even more context as to why specific pieces/artists were chosen. 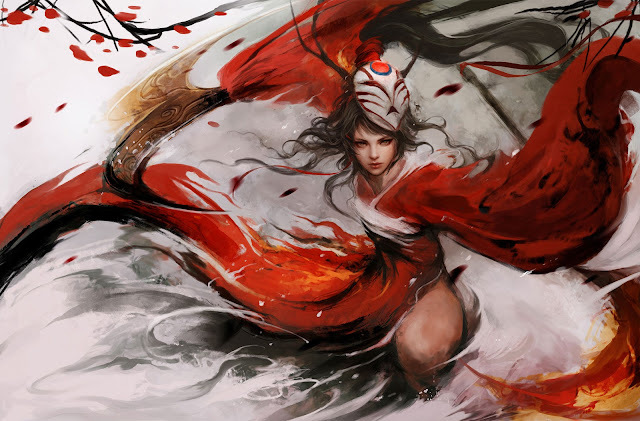 Thanks for helping to make League’s art community one of the most vibrant in the world. We hope the League Fan Art Showcase can live up to the work you folks do every day, and we’re ready to listen to how you think we can make it so." 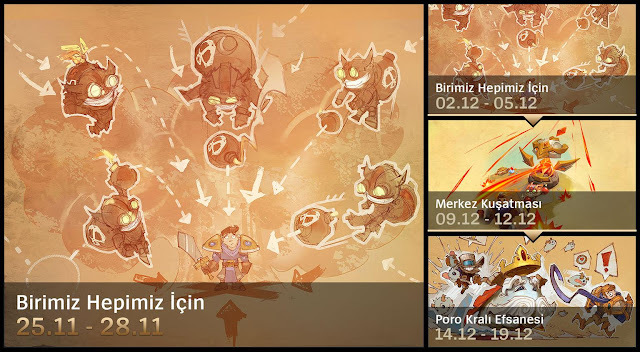 One for All returns this weekend in the rotating game more queue! Look for OfA to be enabled around noon server time on Friday and last through Monday night. Please remember that the RGMQ is not yet added to the LCU and for the moment you'll need to use the legacy client to those modes. Legend of the Poro King has been added to the RGMQ schedule for December 14th-19th. Remember that LotPK has several changes currently testing on the PBE! Correct. We've tended to create more balance issues than we've addressed by trying to pre-emptively compensate for cases like this in the past. Plan is to make the Rylai's change and then see who does/doesn't need work as a result of it. "No current plans for other changes. We'll see what effect the base stats change has at different tiers of play then reassess." "Yeah, we'll do so at some point. Not currently a priority though, got a lot of other stuff to do first. That was the reason for the pre-season changes - small, safe adjustments that cost little to implement/test that might move the needle a little bit, though with no expectation of major change." "What triggers CoC hasn't changed. This is just a tooltip adjustment." "cotc didn't change at all -- the wording was updated to be more consistent with terminology we tend to use (i.e., they wanted to not say 'hard cc' since that isn't clear at face value for some folks) but looks like they left out a few. tl;dr - hecarim, ww, ahri, et al still would trigger the shield if they took the keystone." "We're not listing some of the more niche CCs that are effectively subtypes of stun (Suppression, Fear, Charm) for the sake of a more intelligible tooltip." "Certainly possible she still needs further work in the short term. Let's talk start of next week once the patch has settled a bit? Our estimate is that the 6.23 changes should have added noticeable power to her. If she's been left in an inappropriate spot though (even weaker, not buffed enough or overbuffed) we'd want to do some follow up changes as soon as feasible to correct that though." We're looking at alternate scaling for other maps at present. Current thinking is Armor/MR per turret kill on ARAM and 10% damage against Vilemaw/Armor and MR from killing Vilemaw on TT." Any chances she finaly looses the stupid 20% bonus vs monsters on W and gets something that might help her lane a bit in return? Toplane shyvana has been dead for a long time now, and i really hoped that the opportunity thhat this small rework grants gets used, but so far it's been a nerf to her lane rather than any improvement. Maybe it's just me, but i really don't like her current 'walking bag of gold' design where she's balanced around haveing a gold+xp advantage by default due to absurd clearspead. It leaves her kit underwhelming whenever she doesn't have that lead(includeing lategame). Reduceing her clear speed a tad(even without that 20% bonus vs monsters, she most likely will still have one of the fastest clears out there) and adding more power to her kit would be an imprtant move to make for her. And while i like most of the recent changes, i certainly dislike the concept of a dragon based passive. It may be thematically compelling, but it's just inherently snowbally and unreliable while also causing issues on other maps. If we need to nerf her in the future, W's bonus damage to monsters is a mechanic that we'd like to remove as it would free us up to make more appreciable buffs for lane Shyvana." "Wasn't in patch notes, but I did re-script her ultimate to update more frequently and adjusted the hitbox to line up with her visuals a bit better." "That's a bug. We've got a fix in for testing for patch 6.24, along with a change to address another issue with the passive (Backstab always dealing its own damage if the attack also naturally crits - it should take whichever of the values is higher)." so if it goes smoothly, crit Shaco won't lose damage if he gets backstabs? Will he gain any damage, or will it just be damage he was already doing? 6.23 Shaco: Backstab deals 120% to 145% damage (scales with level), regardless of whether the attack rolls a crit or not. 6.24 Shaco: Non crit backstabs deal 120% to 145% damage. Crit backstabs deal 200% damage (250% with IE)." AD Shaco seems very underwhelming now. What is the general consensus with him? I feel like you already nerfed his early game, then you changed the jungle and made it harder for single clearers like Shaco? We're keeping an eye on the winrate of AD vs AP, currently still in the gathering numbers phase of that exploration. At the moment it looks like AP is a bit stronger than AD, but some of the sample sizes are pretty small and Shaco numbers are themselves a bit weird --- he's a champion overwhelmingly favored by people who've mastered him, he's really sensitive to jungle changes, etc. 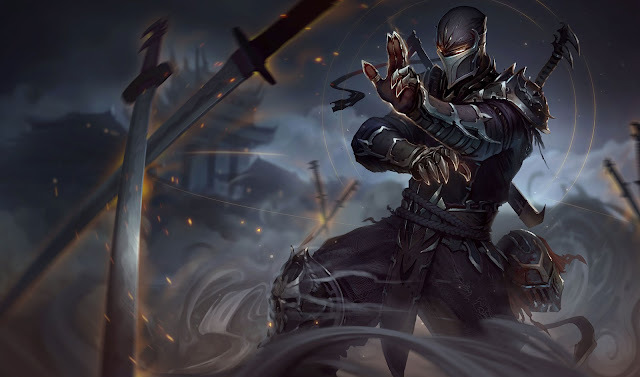 We'll probably have some balance adjustments for him in the patch after 6.24, but it's hard to say their precise nature until we get clear data." As you may have noticed in the 11/23 PBE update, the red and blue jungle buffs recieved a few changes - including blue buff no longer granting AP, red buff no longer doing damage instantly on application, and duration increased to 120 seconds from 90. "Red buff also no longer deals damage immediately on hit, and both buff duration are up to two minutes." "For context, these and the shortened duration were introduced at Midseason to create more powerful buffs with shorter windows." "Original goal was to create a clear call to action while buffs were on, but goals weren't hit. @RiotFearless can give better info." "We made some changes to red and blue buffs. Goal is cleaning up power increases that weren't increasing conflict on the map." While you're at it revert the buff changes. All you're doing is encouraging Vel'koz into some other high base damage mid laner meta which is hilariously boring because they always take Exhaust and afk farm stare down each other. Short version: we don't think the buffs to red and blue mid season have generated much in the way of different gameplay relative to the previous versions. We do think they've been a contributor towards some damage creep however. We're considering removing the AP and on hit added in mid season as a result. Long version: Coming once I'm back at a proper keyboard." "Brief response since I'm posting this from a phone: We'll be talking about jungler XP next week to determine which cases are/aren't out of line. My current thinking is that there is some adjustment needed, that's just a personal opinion so far though." 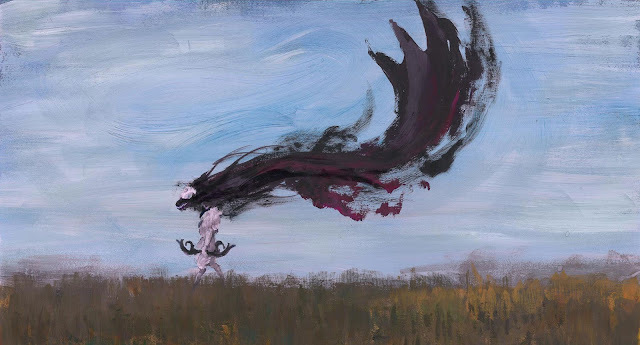 With the new patch out on live, Riot Aesah has posted the patch chat thread for 6.23 - check it out to discuss 6.23 changes (such as Shyvana, Malzahar, and more) with the playtest team. "First a rant: Not every character needs or should have a "game changing" passive. This can often lead to bad and overloaded designs. Champ KITS are what should be special, not every single spell on them. 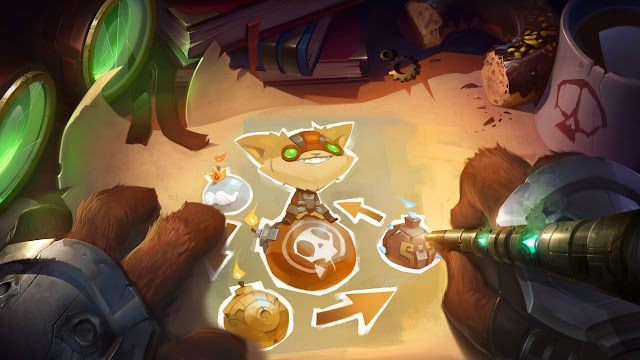 There's this concept of "glue spells" when designing champs. These are the abilities that might feel "lame" on their own, but when combined with the rest of the kit they bring everything together and make it sing (even though you might not attribute it to that spell). Heimer's passive is a glue spell. Even though you don't notice it, that regen makes seiging with a heimer on your team VERY strong as you have teamwide healing to mitigate poke. Seiging is one of the things you'd bring him for. Set up turrets to control a location and take objectives. Now all that said, Heimer passive has a problem. It's incredibly strong but no one sees to think so (as is evidenced by this thread). Don't believe me? Try poking a team with a Heimer on it in ARAM. This means the power/satisfaction ratio is pretty far off (as it always tends to be with auras) so that could justify it to be worth changing at some point. Not sure what we'd give him though as the guy has historically already had most of what he needs in up front fighting power." "Seeing lots of stress around Krug start. If this turns out to be the dominant start, we'll tune it. Lots of levers there to keep it fair." To round out tonight's red post collection, here are a few reminders on current promotions or limited time events! The Battle for Baron merch store promotion is live through December 8th! "The biggest merch event of the year is here. The Battle for Baron has begun. From November 22 to December 8 stack savings with all shirts and figures 2 for $30, summon a mystery plush ally, grab special rotating items and register on the merch site to join the fight with a special Merch Quest. After you register, win two games where your team kills Baron and unlock the special limited edition Baron figure for $30." 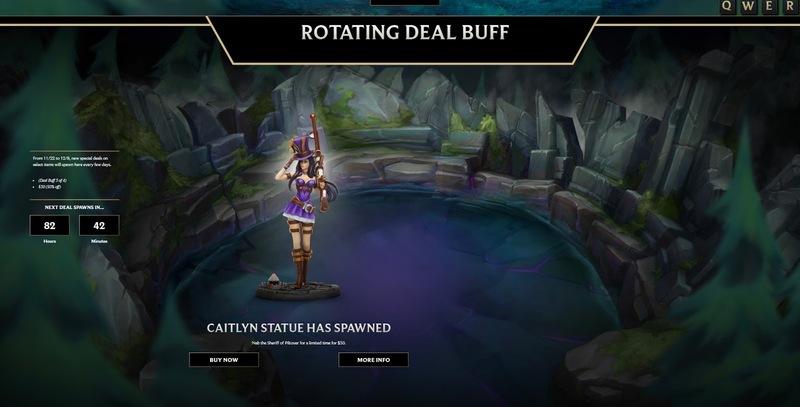 Caitlyn Statue is currently 50% off through 12/8 in the Battle for Baron's rotating deal! 2016 All-Star Event starts up Thursday, December 8th! Click [here] for, schedule, rosters for TEAM FIRE and TEAM ICE, and more!